Autumn is probably my favorite season of the whole year. Yes it's cold and rainy. It got nothing against the Summer heat with it's crisp cold air...But I love it. 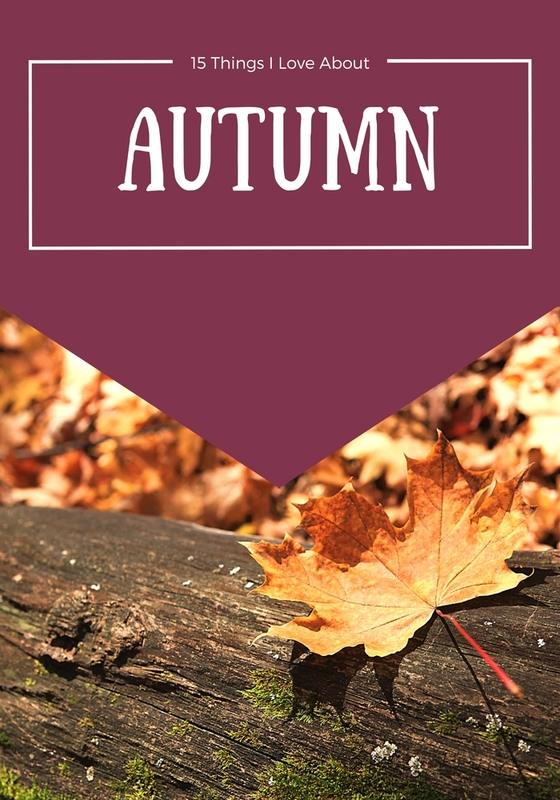 It's really warm weather for being September here, like we're talking Summer hot...So thought I'd list 15 Things I Love About Autumn to get myself in the mood since the weather here refuses to. The nature. All the colors. Crisp morning walks and later on chilly evening walks. A cup of tea or hot chocolate. All my favorite shows comes back. Lighting candles for that extra coziness. Instagram feed filled with Autumn love. Warm freshly made apple pie. My every year Halloween horror marathon. Bästa med hösten är att man äntligen kan hitta snygga kläder igen sen gillar jag även alla färger i naturen samt mörkret som blir.